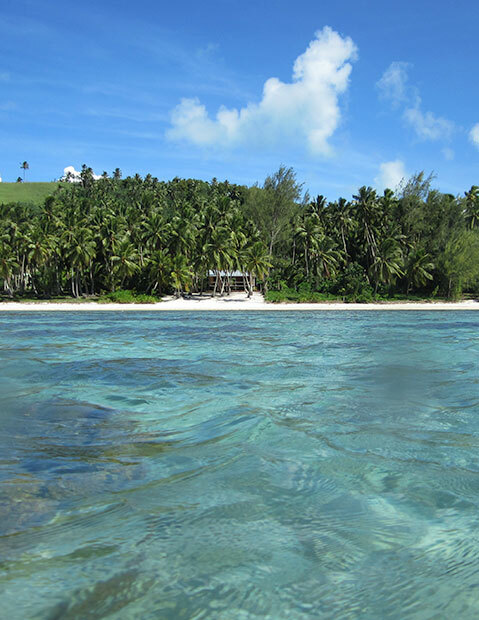 Welcome to the beautiful lagoon island of Aitutaki, part of the Cook Islands. 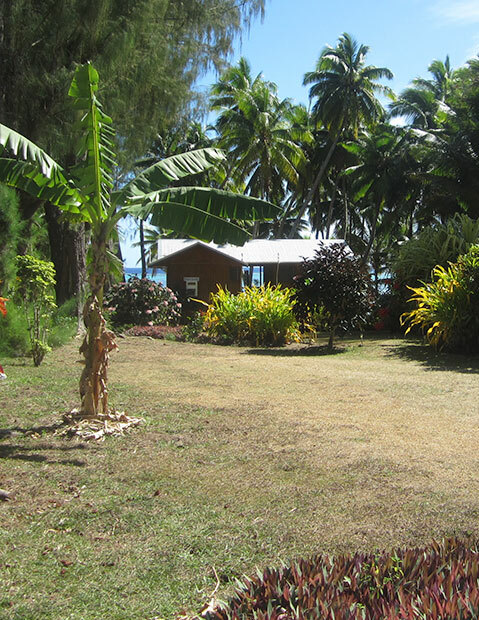 At Amuri Sands, Aitutaki we offer budget beachfront Aitutaki vacation accommodation. Our accommodation is absolute beachfront. 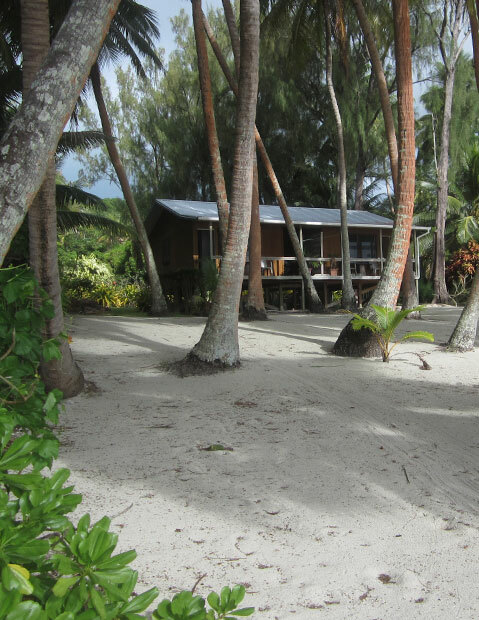 Amuri Sands, Aitutaki consists of two well maintained self-contained rustic beach huts on the Aitutaki beachfront, being self-contained we meet all your self-catering accommodation needs. Aitutaki is one of the 15 islands of the Cook Islands, buried deep in the South Pacific. 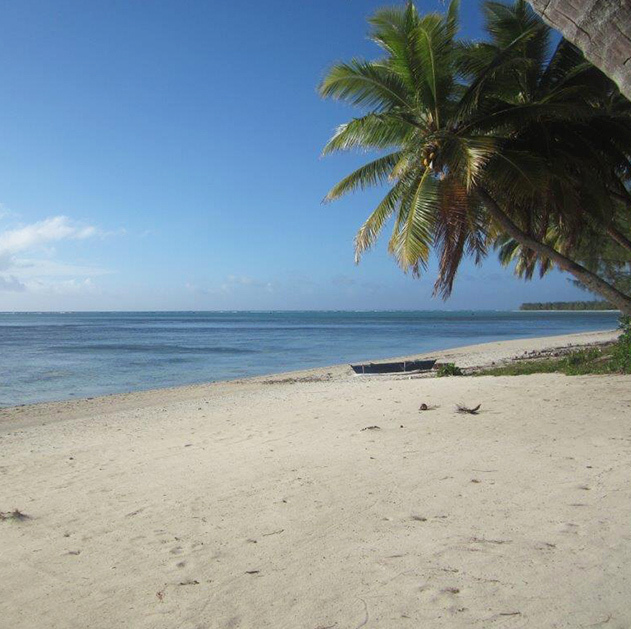 Whether you are in Aitutaki for the snorkelling, scuba diving, fishing, lazing on the beach, perhaps taking in the Cook Island Maori culture, be it in the Aitutaki villages or at an island night, or just escaping the fast pace of life you’ve come to the right place. 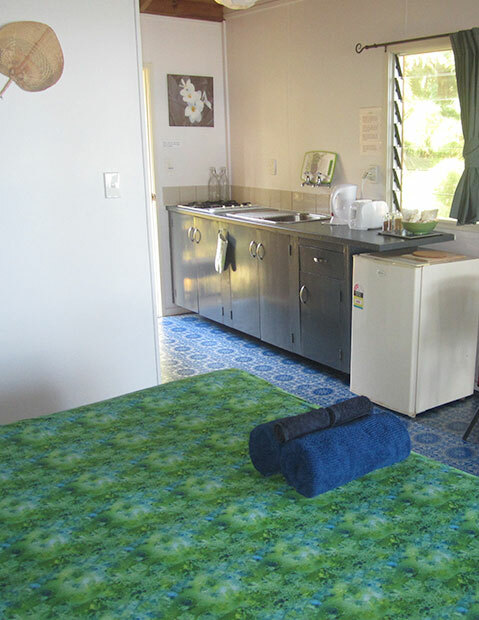 The spacious studio accommodation of these chalets is perfect for those who want self-catering accommodation. Mark is such a lovely host. He picked us up at the airport and drove us to two little stores to buy food. As he lives not directly at Amuri Sands accomodation, he stops by every morning and afternoon to ask if his guests need anything. He is also happy to book tours (e.g. a lagoon cruise) for his guests. The accomodation offers anything you need. The moskito protection at all windows worked very well! The beach in front of Amuri Sands is just stunning and feels like a private beach (although you have to share it with the guests from the second apartment).